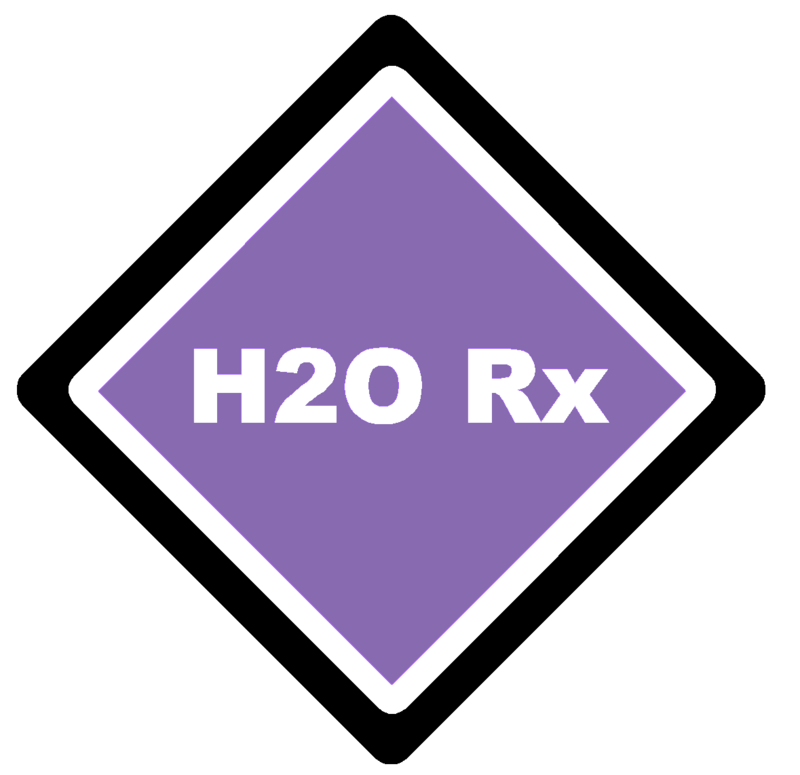 H2O Rx can supply a range of chemical storage tanks to meet your chemical storage requirements. 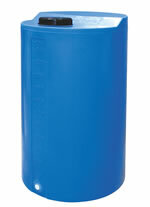 Our range of closed head drums are ideal for small volumes of chemical suited to plastic tanks. Click Here for a Closed Head Drum brochure. Our range of bulkiboxes are ideal for larger volumes suited to plastic tanks Bulkiboxes are recommended due to the structural integrity of these units. Click Here for a Bulkibox brochure. If you require more specialised tanks for your chemicals, our sister company Chemical System Consulting can assist. Certain chemicals have special storage and handling requirements depending on the properties, volumes and locations. This often means that tanks must be designed to suit the chemical and application for compliance and safety (OHS&E). If the chemical is considered "Dangerous Goods", specialist consideration is required. For this range of tanks Chemical System Consulting is ideal to assist you. Click Here for dangerous goods storage assistance.